Sheffield Study Tour 2013: Fourth day in Sheffield! Firstly I have to say these last four days have gone a lot quicker that what I thought they would. 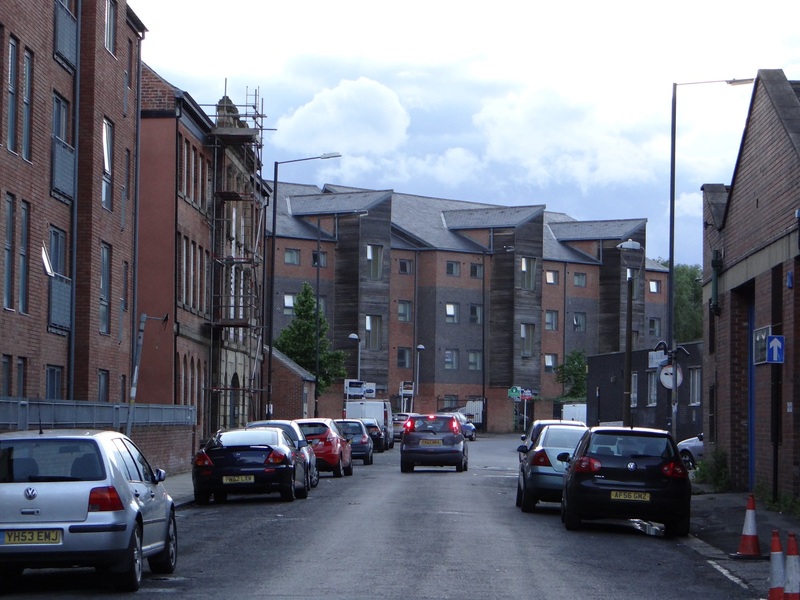 My initial thoughts about Sheffield were purely wrong, I thought of dungy run down industrial areas that, let’s be honest are crap when you think of it this way but, in examining these areas after the last four days I have come to enjoy this area and come to respect its history. It is obvious that there are areas that are run down and neglected but there are many more areas that have been spectacularly regenerated and rejuvenated. I was speaking to an elderly lady whose parents had previously owned an old shop in Sheffield back when chimneys were bellowing out smoke and soot and she said that she can remember when she was a child, washing down the outside of the building from all the soot and grime everyday just to keep the brick work clean. This was an amazing insight into what Sheffield’s industrial era was like. Now the 16 hour days are starting to kill me I have been casually falling asleep in the arvo or generally when we get back, mass amounts of light still shining into my room until around 10:30 – 11:00 and waking up just after the sun comes up around 4-5 – thus doing my head in massively. I think I am one of the only people who has been feeling quite jet lagged and ill, but just can’t put my finger on it. On the up side though Sheffield is spectacular in a sense but on the other hand quite depressing. 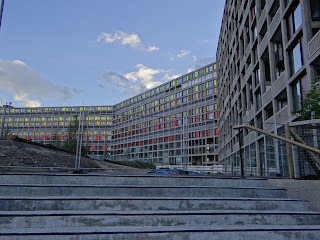 Sheffield is a great industrial city through its own time and I absolutely love how it is represented through the heritage that still exists today, Sheffield really understands what it needs to keep and what it doesn’t with some exceptions. 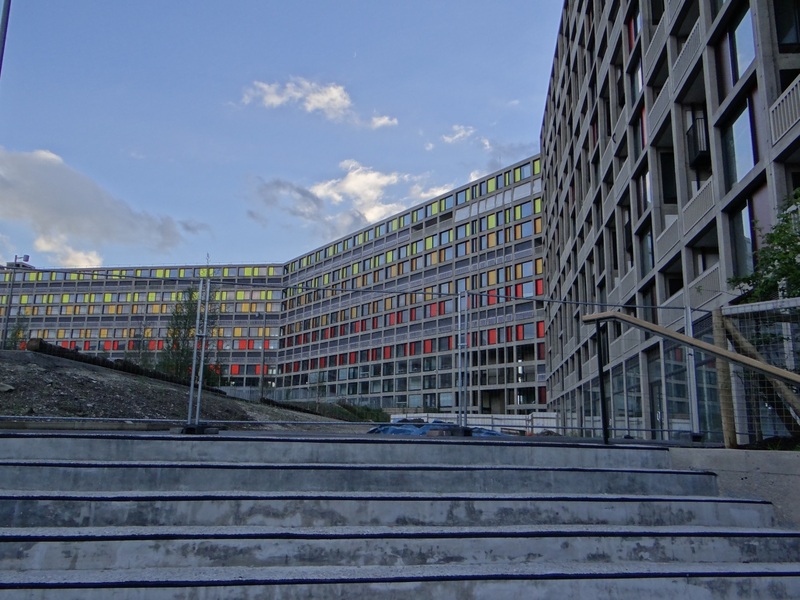 Such as the Park Hill Estate….. Probably should have been torn down, that is also another thought I have changed my mind on. With the exceptional array of aesthetic architecture I see here it is understandable why people move here for work and come here for holidaying, and other stuff……. Well I’m getting sick of writing this, so I better put the cons down.